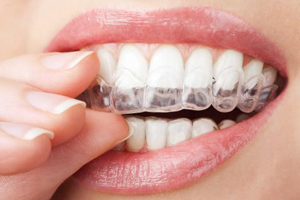 ClearCorrect invisible braces are the clear and simple way to straighten your teeth, and is suitable for all ages. There are no wires or brackets, just a clear, custom removable aligners that allow you to smile with complete comfort and confidence. Each orthodontic aligner will move your teeth a bit at a time, eventually straightening your teeth. You are able to remove the aligners at any time so you can brush, floss and even eat your favorite foods. How do ClearCorrect Clear Braces Straighten Teeth? After you and your dentist decide that ClearCorrect is the right treatment option for your unique goals, you’ll send your x-rays and impressions to ClearCorrect. Next, working with your dentist every step of the way, ClearCorrect will map out a customized treatment plan of gradual adjustments to meet your needs. ClearCorrect will then create your first mold use state-of-the-art 3D printing technology to ensure your aligners are made with computer precision. ClearCorrect will send the first ‘phase’ of aligners to your dentist who will then dispense them to you. You’ll wear your aligners every day, except when you are eating, drinking and performing regular tooth care procedures. 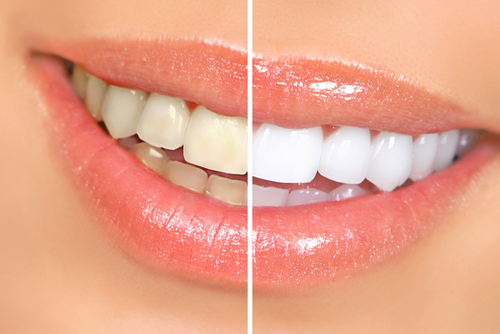 Aligner by aligner, you’ll be able to witness the transformation as your teeth straighten to your target smile. You will visit your dentist periodically to check on your progress and get new phases of aligners until you eventually have your straight white healthy smile!